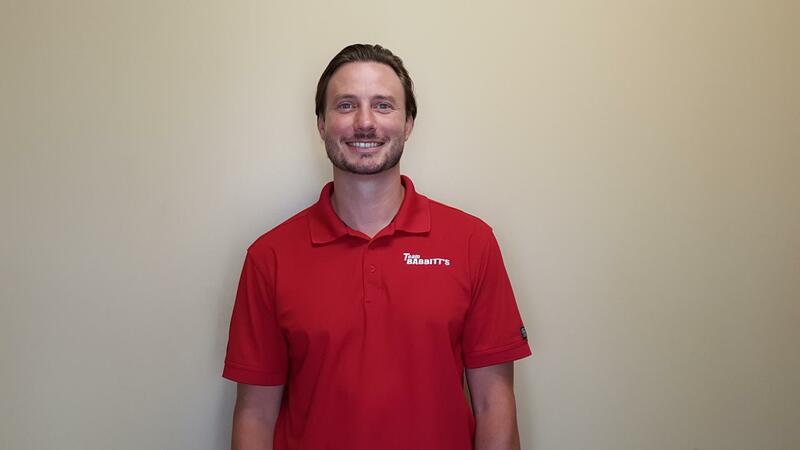 We sat down with Dave to ask him a few things about his life at Babbitt's and fun facts we thought you would find interesting! Captain America, he stands up for old school values. 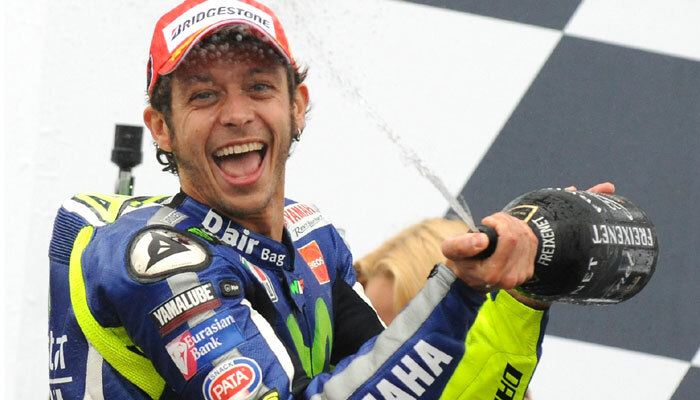 Valentino Rossi, to talk racing and party. He seems like a good time!